The club is a happening, neon-lit nightclub with a dance floor and DJs. What’s more, it has a spacious outdoor area with a fantastic pool. Perfect for couples as well as a for a gathering of friends. So, this club is undoubtedly on the top of our suggestions for celebrating the New Year’s Eve in the beaches of Goa. Established in the Arpora Hill nearby Arpora beach in North Goa part. Moreover, the place is quite close to one of the Saturday Night Market. Hence, you can happily shop in the market and then head straight to this club to welcome your new year. If you are thinking to contribute your New Year night with some live music and live performances? That too in a not-so-crowded pub that serves good food and reasonably priced drinks, Café Mambos is the place you should be. Established in Baga, very close to Tito’s, people who prefer lesser crowd, visit here. You can alternatively do club hopping between these two places. The place is known for its open-air lounge that encircles an enclosed dance area. 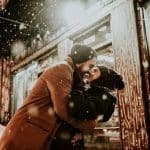 Recognized for parties and fun, this place in Vagator is best for spending the New Year’s Eve with your love companion. Furthermore, unlike many other places in Goa, this site has an elite new year party, which is known as the Goa Gil Nimba. In collaboration with trans music culture and trans music, this place’s party is one of the most sought-after ones in the town. The first round of early bird tickets is previously sold out. So, speed up if you are planning to celebrate here at this year-end. For those anyone who loves trance music and party life. 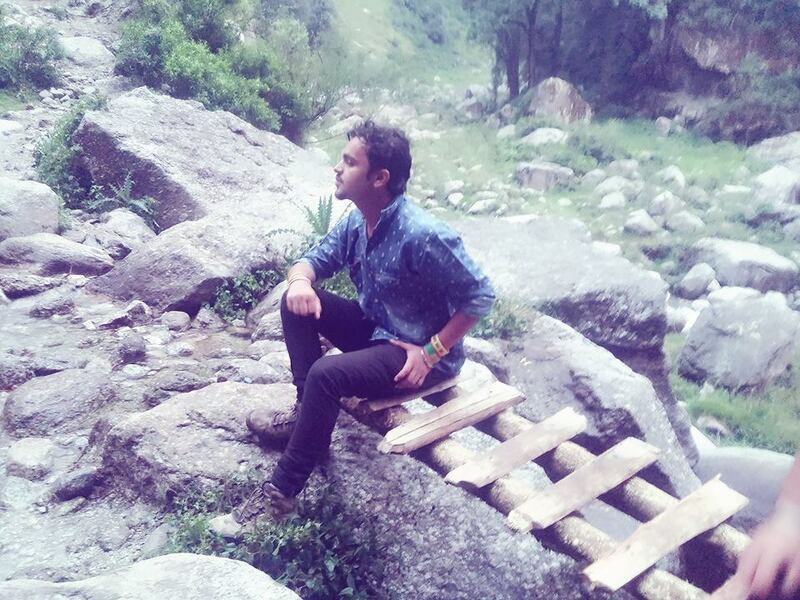 If you too enjoy trance music, then Hilltop is the destination that you should be present. It is gathering site that is known fervently by young adults and couples. Deserted by the day, the place comes to life only by night. Made on the edge-of-the town in a neon-lit coconut grove place. 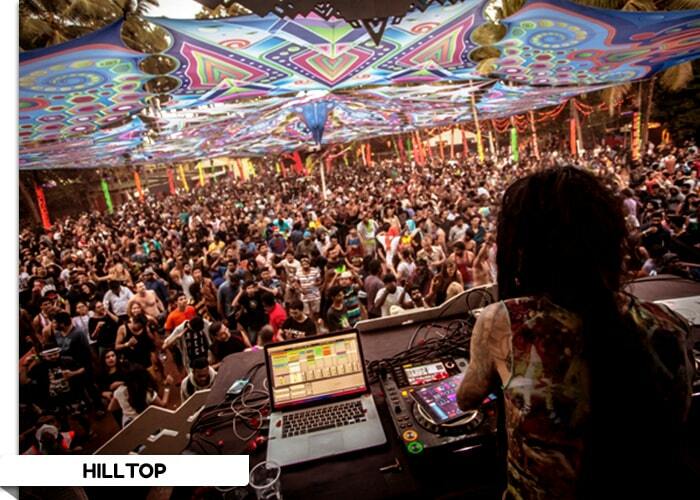 This site is undoubtedly one of the best party places in the whole of India. With astonishing vibes, excellent music, good food, and great DJs.Hilltop is unquestionably worth to spend your New Year Eve. Other Activities: Goa is whole of adventure and fun. You should try here are some of the adventure activities in Goa. If you think of dashing nightclub inside a lounge resort? An outdoor bar, private poolside cabanas, and resident DJs are your kind of New Year Eve’s night celebration ideas. Then you should head to Sinq. If you are thinking to stay over after party, then you can stay in the elegant rooms that are king size here at Taj Holiday Village. Found in Candolim, this is one of the happening areas in Goa Night Club set. What’s more, this site is available from all sections of Goa only by road. So even if you aren’t visiting in Aguada or Candolim, then you can forever hit the club for a party and go back to your accommodation. Going to Goa on New Year’s Eve and not exploring to Tito’s Club? Then, this can be the most significant mistake of your lifetime. 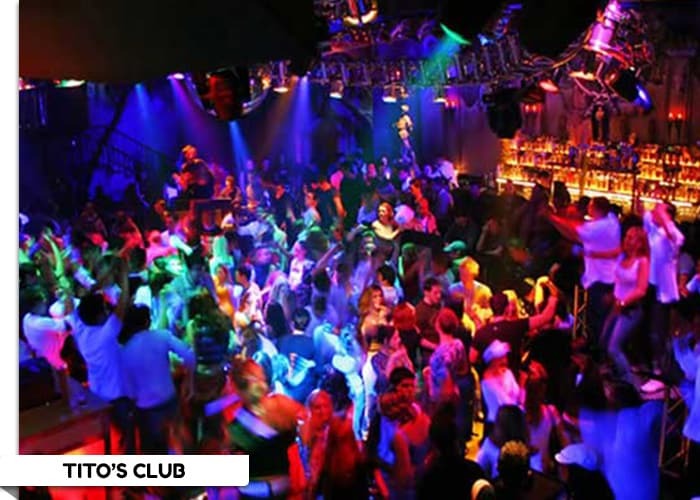 Tito’s is one of the most famous and fantastic nightclubs in Goa. 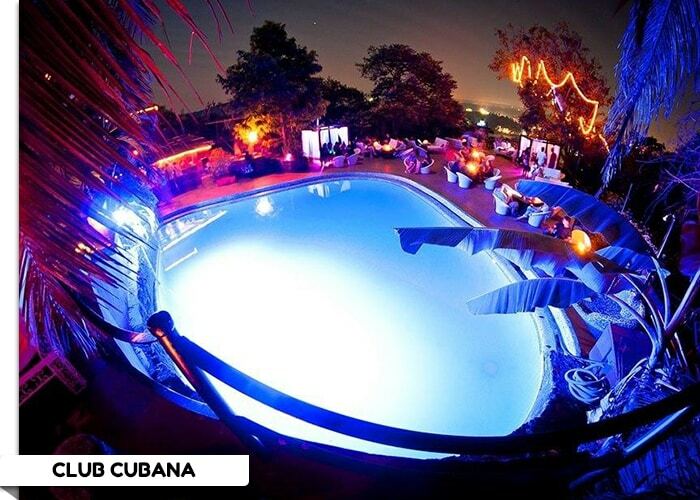 Located in Baga, this club is one of the best places to visit in Goa with your partner. 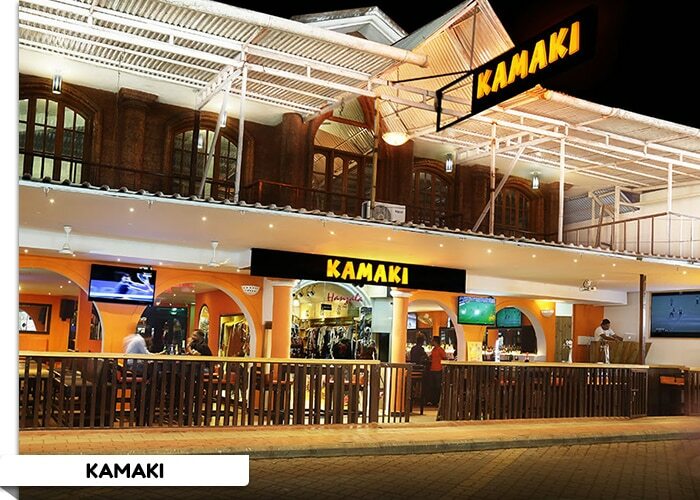 With fantastic music and affordable alcohol, this place is best for any night party. Also, this destination is one of the most sought-after locations during the New Year season. The site has themed nights now and then and is open until 3 AM. 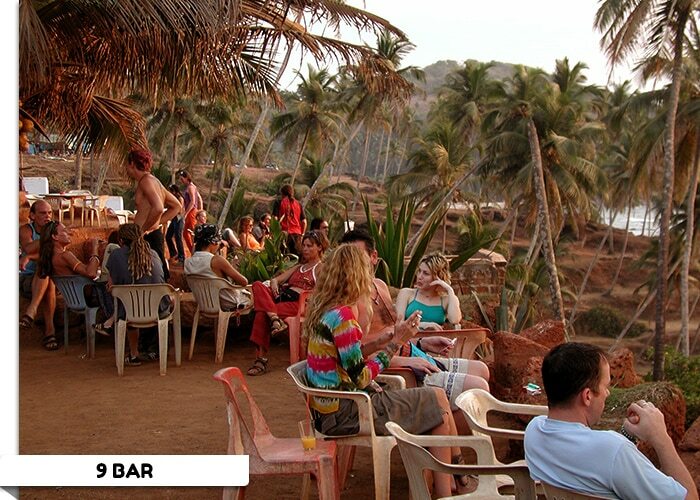 Another fabulous party place in Vagator, the 9 bar is a spot that is perfect for grand parties. Created out of the earth atop the Vagator Cliff, this site was initially intended to be an outdoor dance space. However, a place recently developed as a clubbing spot. Partying in this area is one the best things to do on the beaches of Goa. 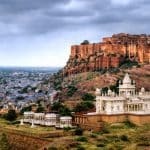 Extraordinary food, a spectacular sight, and affordable pricing and the unique selling spot of this place. The ambiance of this site is a definite winner, and if you are scanning for a place to rejoice your new year in an area with a fantastic atmosphere, then 9 bar is the one for you. If nightclubs are not your choice? Moreover, do you prefer to celebrate the New Year night with your loved one in a charming beach shack with rooftop seats? Then you go for “Curlies.” This place volunteers the best of Goan dishes, mouth-watering desserts, and quirky cocktails. Welcome the New Year to the beach and have an open beach night party with your friends. , is one of the most dynamic beach shacks. Raved as the legendary and famous party place among foreign visitors, this area is deserving of all the hype it has round it. Moreover, this region is near to Flea Market so you can easily shop all your essentials before the starting of your new year welcome event. 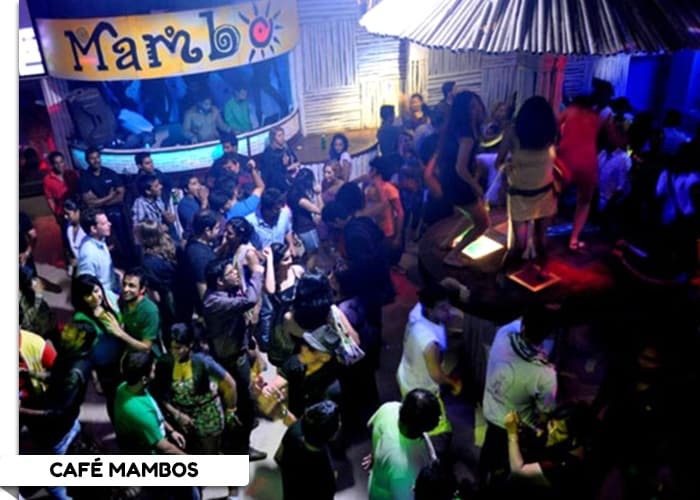 Are you looking for a loud Goan type nightclub with an exotic Greek twist and a menu of international favorites? Then Head towards Kamaki, Baga. This nightclub, unlike the rest, has a regular Greek touch to its décor and atmosphere. Visited by tourists very enthusiastically at all times. New Year’s Eve is not unique and bizarre here but is also quite handy in your pocket. Settled near the Baga Beach, this nightclub is near to Tito’s and Mambos. Thus, this is another place that you can add while doing pub crawling in Goa. What’s more, is that you will love this site absolutely for its lovely ambiance and excellent service. 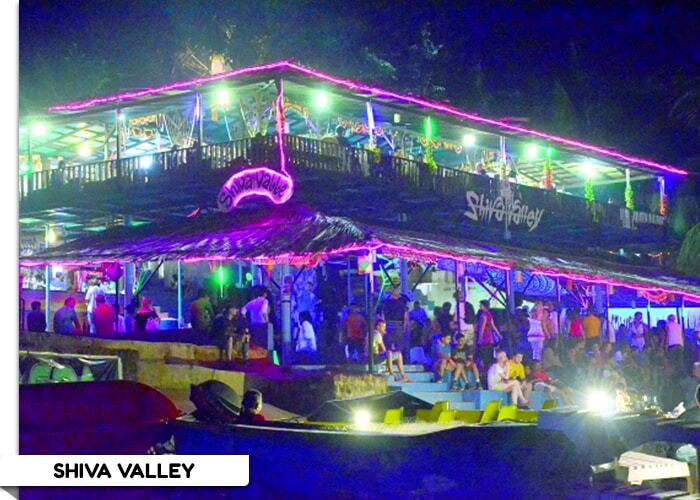 Aside from Curlies, one of the other Party Places Goa that has some trans-music and lovely ambiance is Shiva Valley. 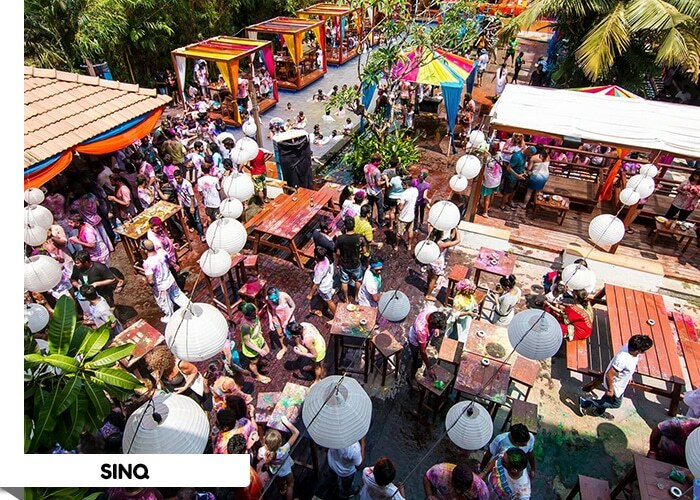 Further located in Anjuna, this site is known for its food, cocktails, pleasant music, and excellent services. 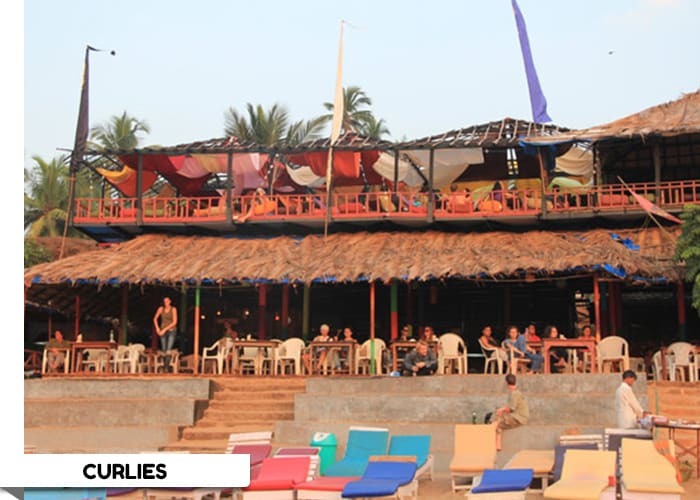 One of the smoking hot party spots in Goa, this place readies up like never before for every New Year. With a vast open space nearby, you can drop yourself in the beauty of the starlit skies and fabulous trans music. 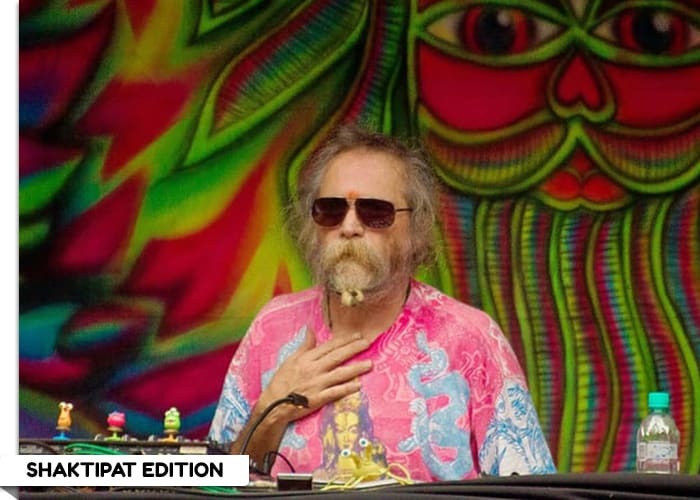 Now if you are trans a music lover, think no further and head towards Shiva Valley, Anjuna. So finally, our article on “10 Best Party Places Goa to Celebrate New Year” ends here. Hope it will help you to explore further far enough and help you plan your New Year celebrations in Goa.